Unmatched deals on bedroom furniture is our specialty. The inventory at Council's Furniture & Mattress is enormous with over 3,000 items in our bedroom collection alone. We’re sure to have bedroom furnishings you’ll love at prices you’ll love even more. Shop highly tasteful headboards, posh California king size beds and stylish canopy beds, and more furniture for your bedroom that’s easy on the eyes and even easier on your wallet. 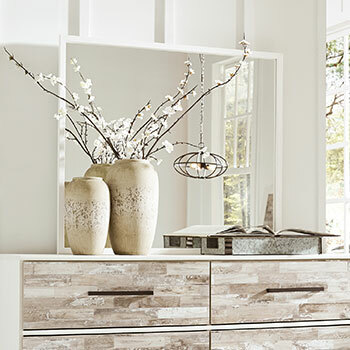 Browse our more than 3,000-piece collection of name brand bedroom furniture online and at our brick-and-mortar furniture store located in Lexington, SC. We bring you discounts on top name brands including Coaster Fine Furniture, Furniture of America, Crown Mark, and more. 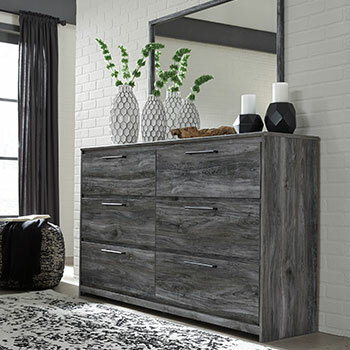 You can find contemporary media chests, traditional bedroom entertainment centers, and even transitional-style media environments in our bedroom furniture collection to accentuate your bedroom. Put your TV on a pedestal to elevate your bedroom to a high level of style and functionality at a low price. All our media chests come standard with plenty of storage space ideal for home entertainment. Select units also include a fireplace insert perfect for added ambiance. 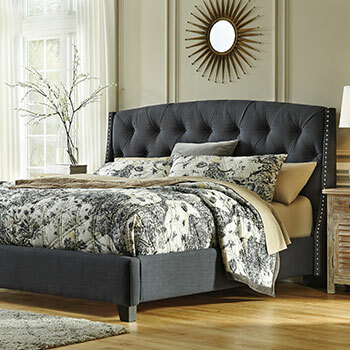 Whether you flirt with classic designs, exquisite rail aesthetics, contemporary styles, or curvaceous looks, a stunning headboard awaits you at Council’s Mattress & Furniture. 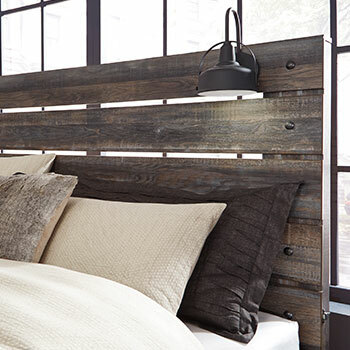 We carry a wide selection of styles featuring upholstered headboards, wood headboards and more. Delve into the decadence of one of our black faux-leather-upholstered headboards featuring dazzling faux crystals to give your bedroom an extra sparkle. 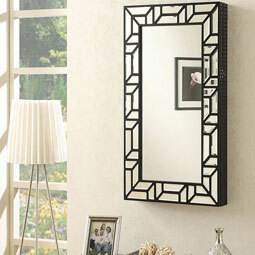 Curvaceous, faux marble models frame your bedroom with a timeless air of sophistication. Shop these and more online and at our 453 Columbia Ave, Lexington, SC location. 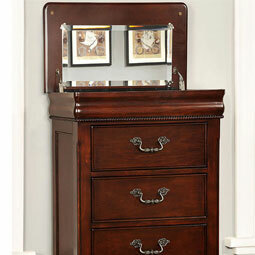 You can accentuate your bedroom with a beautiful boudoir from our vast collection of dressers for sale. 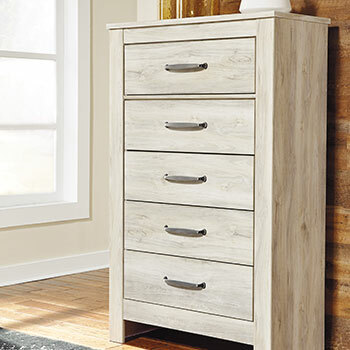 Browse our collection of 6-drawer dressers featuring ample storage space and save big on specialty models from our selection of dresser/mirror combination dresser showcasing rustic designs. Shop online and enjoy our easy-to-use search filter. 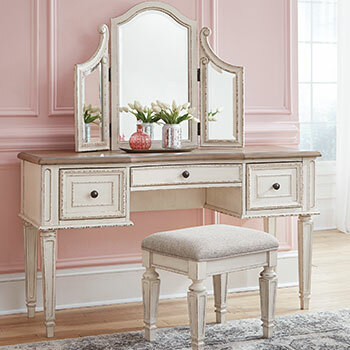 This convenient tool allows you to narrow down our extensive collection of dazzling bedroom furniture to find what you need quickly and easily. 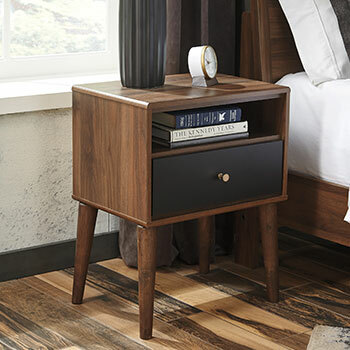 Shop sleek dressers and traditional nightstands with one click.